At MWC 2017 earlier this year HMD Global has launched three new Android smartphones. The company that holds the license Nokia also promised to bring more smartphones this year. Now, as reported in the GSM arena, there is a new video on Vimeo that might provide a picture of two Nokia smartphones that will be released soon. Video already deleted it looks like HMD internal promotional material featuring four smartphone Nokia. Two of them are Nokia 3 and 5, which is already quite familiar. But two other devices have not been officially released. 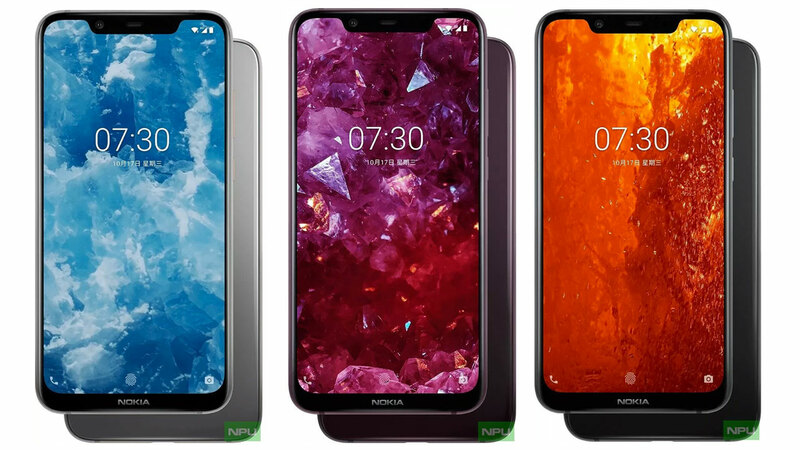 One of them looks like Nokia 6 but has a different camera design on the back, which could be the Nokia 7. 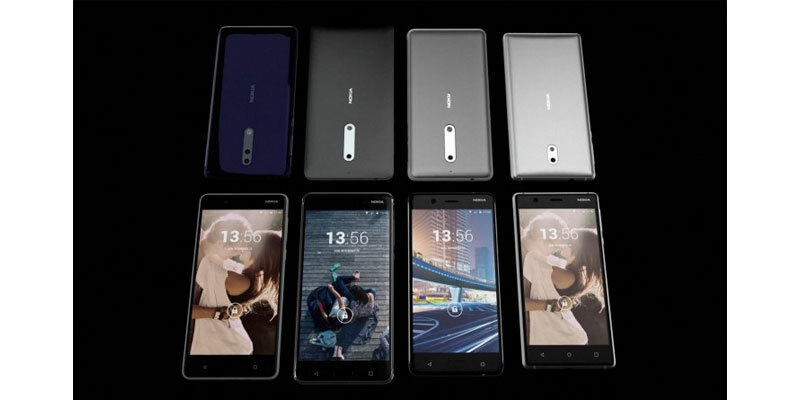 Meanwhile, the fourth smartphone has a dual rear camera and a number of parties refer to it as the Nokia 8. 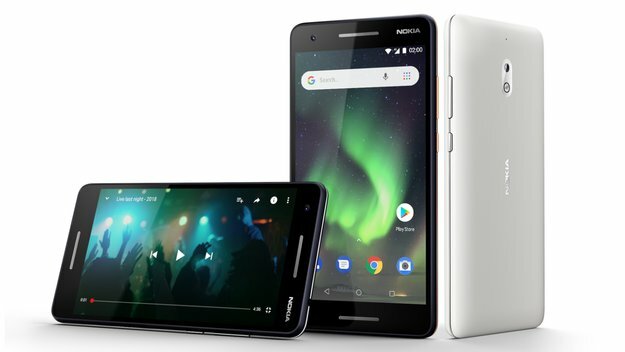 Also seen there are a headphone jack where Nokia decided not to follow a number of other smartphone vendors are choosing to eliminate the headphone jack. 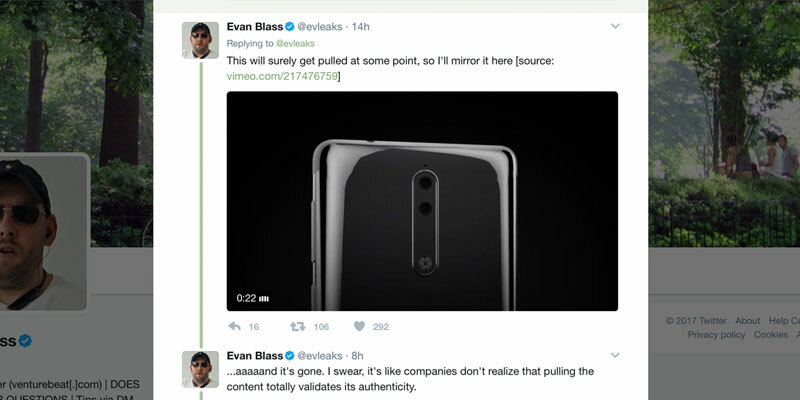 According leakster Evan Blass, the video seems real because the author has been working with Nokia for years.